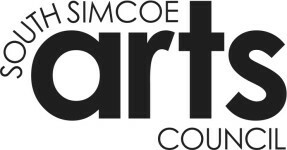 It is with great excitement that the Board of Directors of SSAC welcomes the launch and re-activation of Arts Talk, this time in a quarterly on-line and print magazine, reminiscent of the early issues. Each issue of the magazine will highlight Arts & culture disciplines, work, events, festivals, and groups. We look forward to receiving written and photographic contributions from our members, making this magazine outstanding! 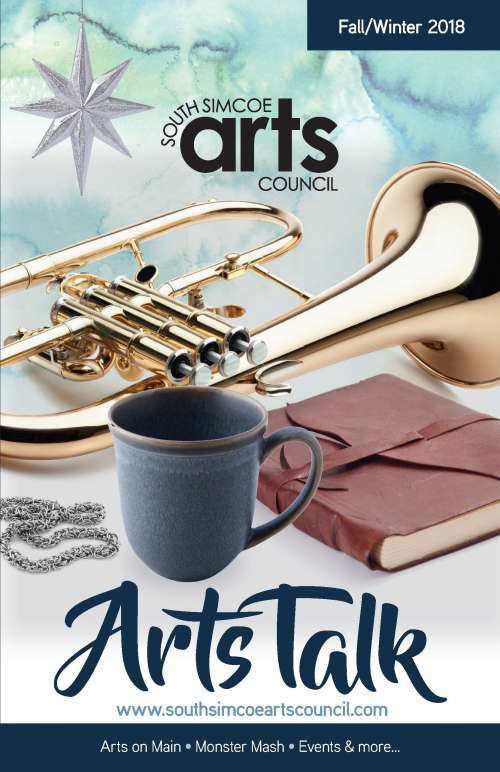 To view current and past issues of ArtsTalk please click on the PDF links below. Complimentary print copies are available at our Gift Shop for each issue while supplies last. Remembering the life and contributions of Arts Council Founder Allan Anderson. Many thanks to Janine Harris-Wheatley for this biography. * Who are the Wordsmiths? * Short Story "The City"